Moringa Nutrient Energy Drops (drinks), does not contain caffeine, sugar or flavourings. It’s herbal in taste & smell. This cold extraction methodology uses & contains Phamacopoeial Ethanol (ATO permit 38012), distilled water & citric acid. 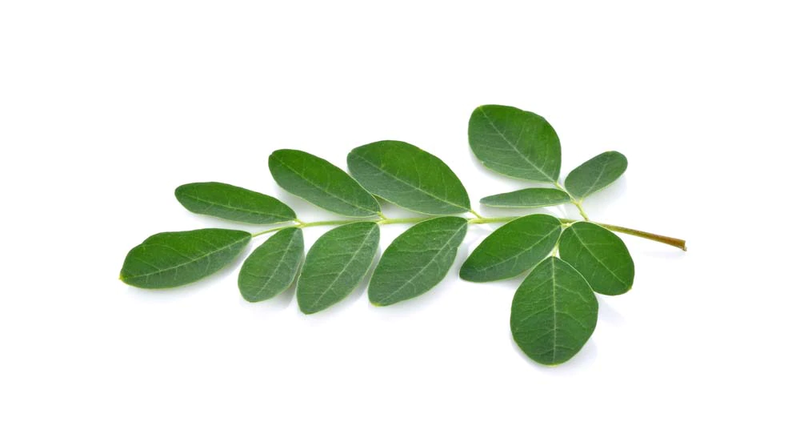 ‘Novel food’ Moringa comes with no recommended uses for humans, but as an example, dosage for a 60kg animal is 1-2 teaspoons in water (or flavoured water), up to a maximum of 4 teaspoons daily; for general fortification, energy spurts, or extra ‘pick-me-ups’, but always returning to a maintenance level. If symptoms persist, seek professional advice. Not suitable for children. Please keep refrigerated & shake bottle before use. Comes in an amber glass bottle and glass dropper.